The main rusty granite mining areas in China are concentrated in hilly areas of Fujian and Shandong. These two areas occupy more than 80% of the output value and exporting. Besides, the rusty granite export of these two areas is very amazing every year. 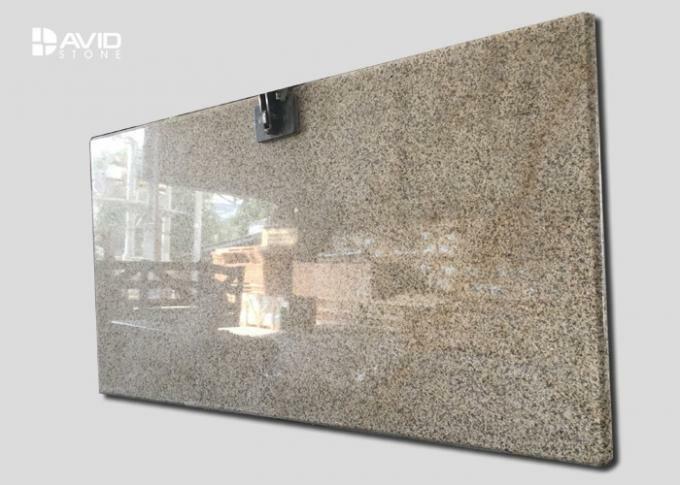 By region types, Fujian rust stone main origin in Shijing area, Putian area, Zhangpu and Longhai four regions, mainly in the area of Wenshang Shandong rust stone is one of the most famous, the main products are yellow and white rust rust stone stone products, mainly by color naming. The production of rust stone is decreasing year by year, and the price is on the rise in the last two years. Recognizing the type of stains on the surface of stones is the key to remove stains. If you don't know what caused the stain, check it. Where is the stain? Is it near the plate, the food store, or the place near the cosmetic? What color is the stain? What is the shape or appearance? What is the area next to the stain? Stone surface stains can usually be cleaned with suitable cleaning products or household chemicals. A dirty cleaner or stubborn stain may use paste detergent. If you need it, you can polish it again. If there is a stain, please dry immediately with paper. If it is not dry immediately, the stain will spread. First, wash it with mild soap, then rinse it with water for several times, and then dry it with soft cloth. Repeated scrubbing a few times if you need it. If stains are still there, we need to remove them in other ways. If you have a mat on the granite table, you can put the bottle on it, especially the bottle containing wine or citrus juice. Many of our common drinks contain acidic substances that will corrode the surface of these stones. Don't put hot articles directly on the surface of granite furniture. Hot plates should be placed on cushions, and porcelain, pottery, silverware or other objects that may scrape the furniture surface should be made of three foot iron frames or mats. 96”x26”, 108”x26”, 120”x26” “L” sharp, workable for customized sizes. 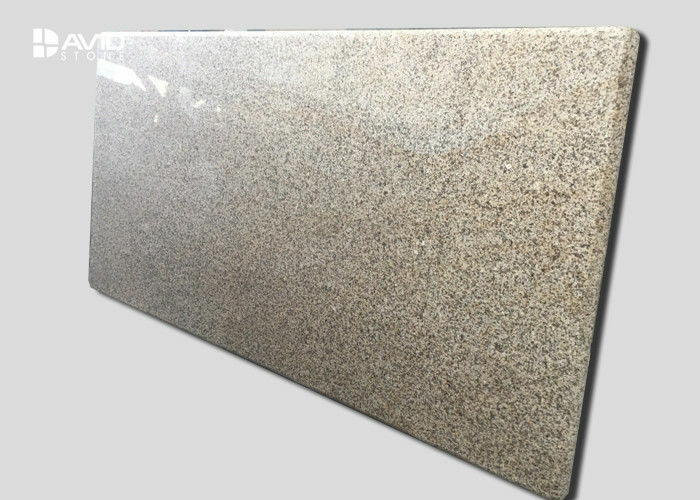 Bathroom Wall Panels: 72"x34", 72"x60", 72"x38"
Thickness 5/8"(1.5cm), 3/4”(2cm), 1 1/4”(3cm) etc.. Sink Attached Sink Clips Including! Attached sinks onto tops or not. Package packed in strong wooden crates with foamed plastic inside, reinforced with metal straps outside. 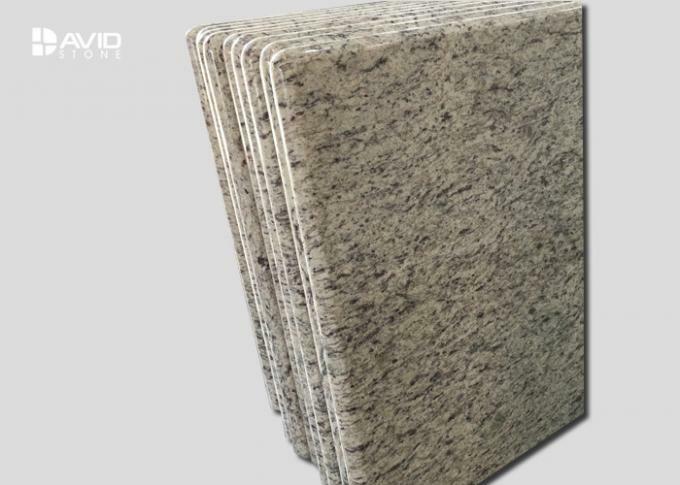 Most popular granite for countertops G654, G633, G623, G603, G687, G664, G684, Maple Red, G682, Spray White, Tiger Skin White, China Black, Mongolia Black, Shanxi Black, Tianshan Red, Baltic Brown, Tan Brown, Blue Pearl, GX White, Black Marquina, Crema Marfil, Dark Emperador, Light Emperador etc..
Thickness: 5/8"(1.5cm), 3/4”(2cm), 1 1/4”(3cm) etc.